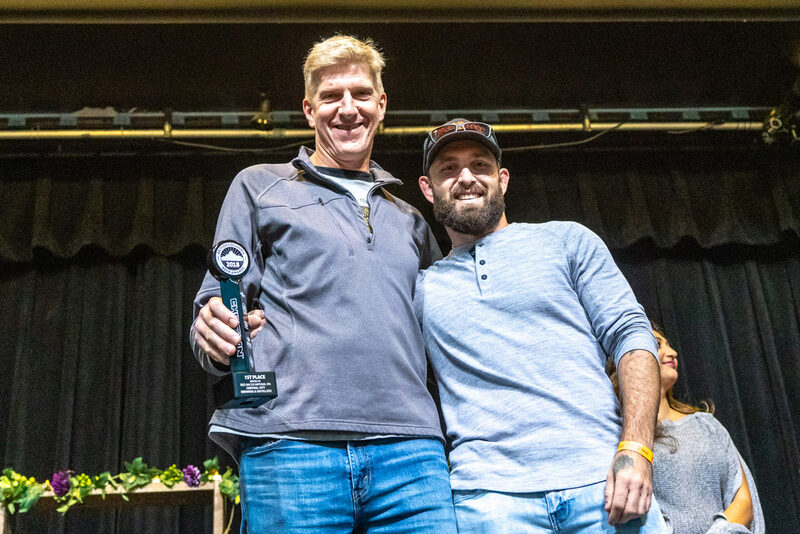 SURREY, BC – Central City Brewers + Distillers wins Gold in the Imperial IPA category for their Red Racer IPA at the 2018 BC Beer Awards. 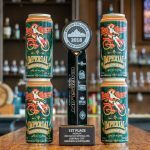 The 2018 BC Beer Awards was the largest ever and saw over 1,000 entries from 109 BC breweries. 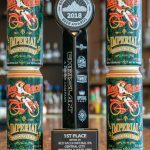 Red Racer Imperial IPA was selected from a pool of other worthy entrants that presented numerous different stylistic interpretations of the Imperial IPA. 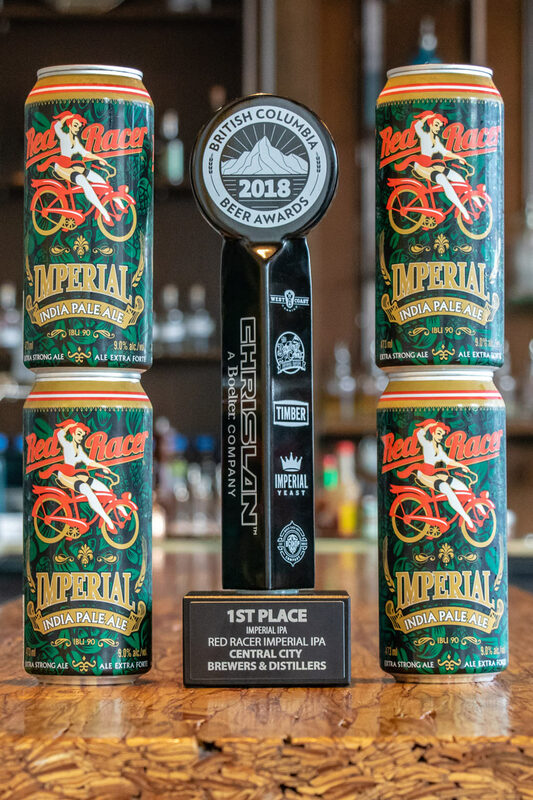 Previous notable awards for Red Racer Imperial IPA include a Silver (2014) and Gold (2013) at the BC Beer Awards, as well as Gold (2013, 2012, 2010) and Silver (2011) at the Canadian Brewing Awards. 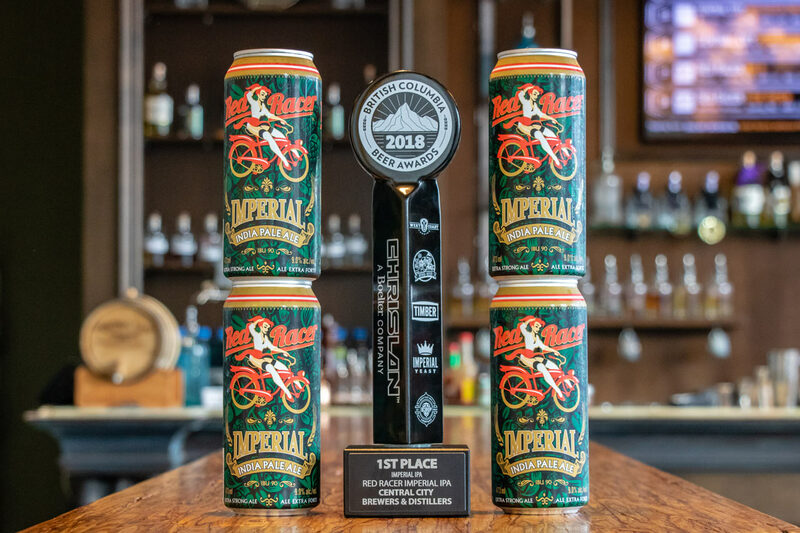 Central City’s Red Racer beers won countless awards over the years, making it Canada’s most awarded craft brewery. 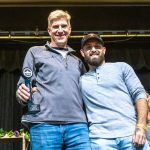 PDF copy of press release available here.